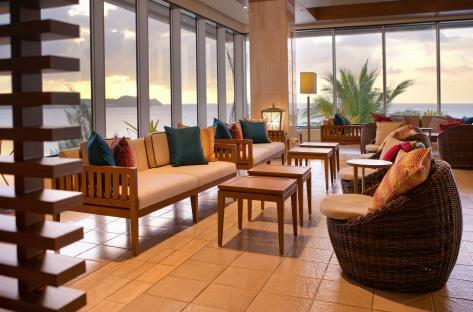 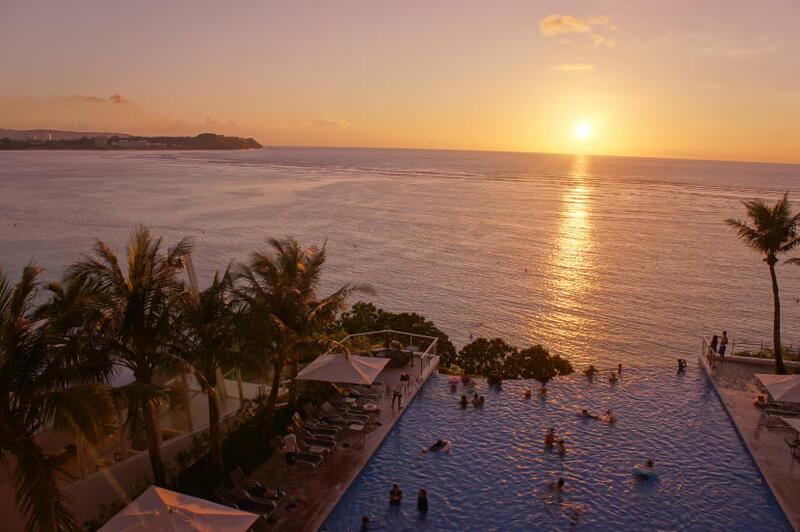 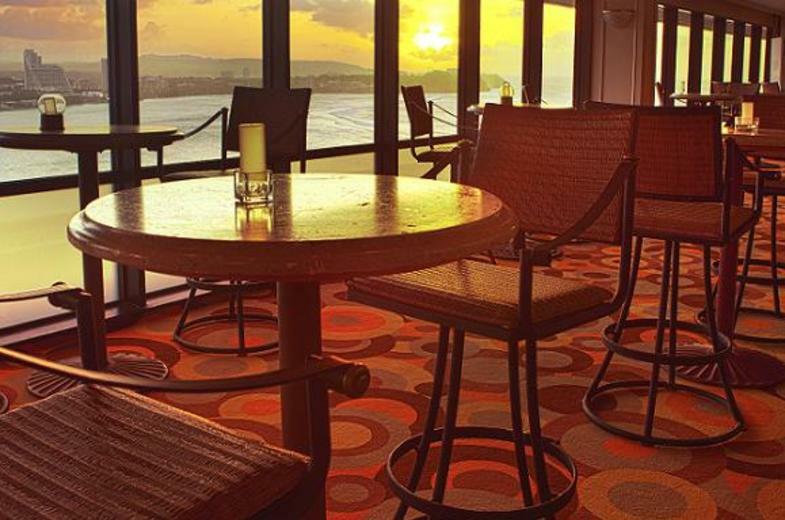 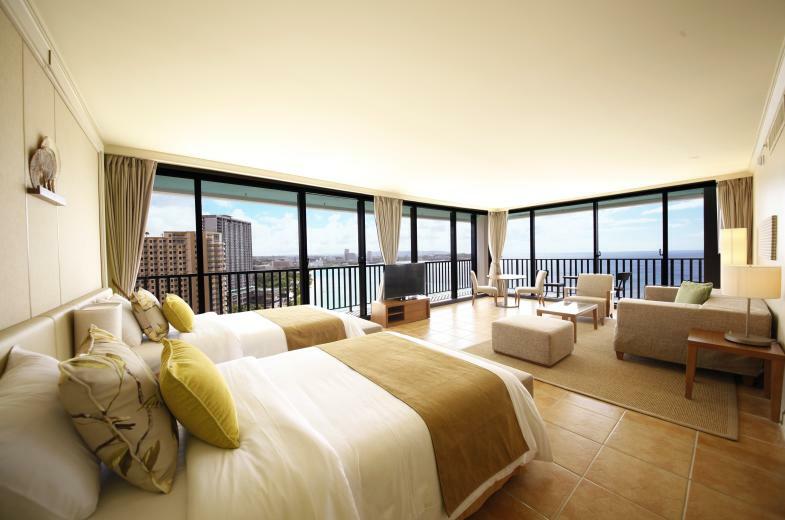 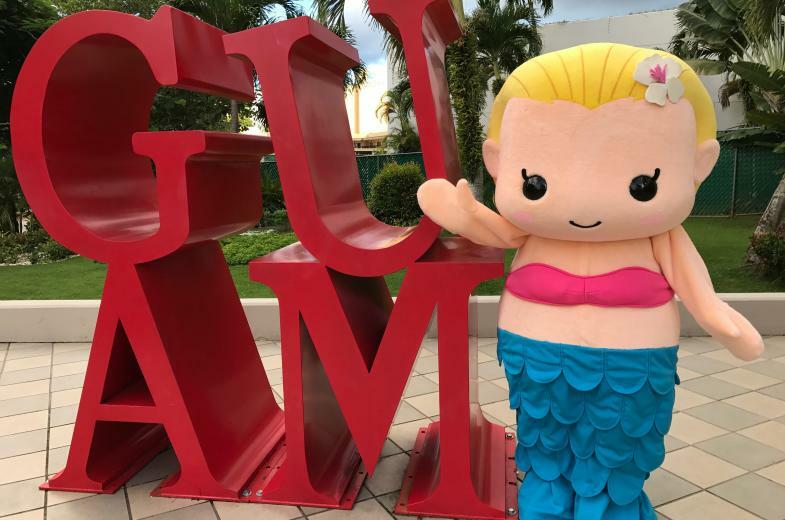 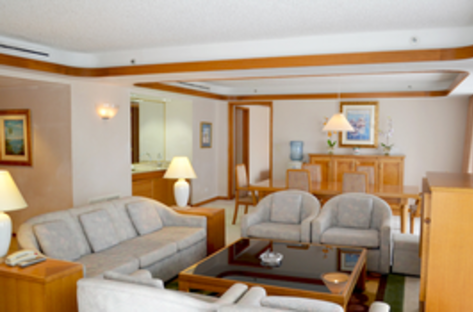 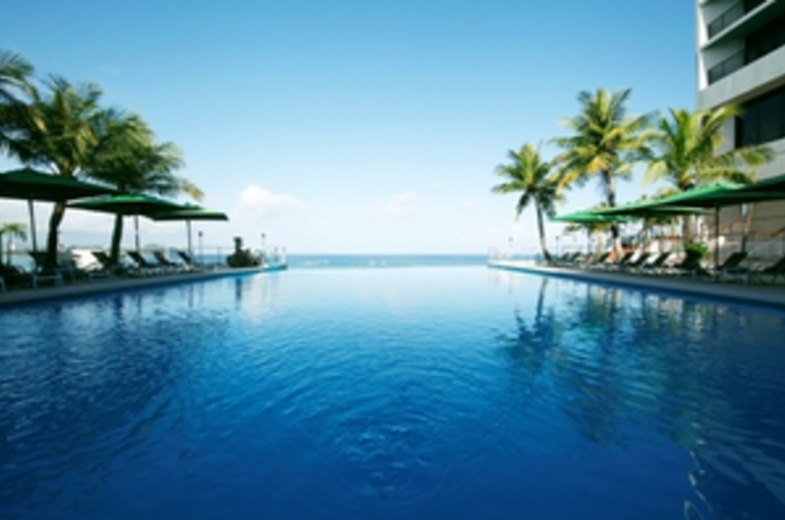 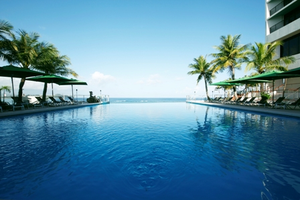 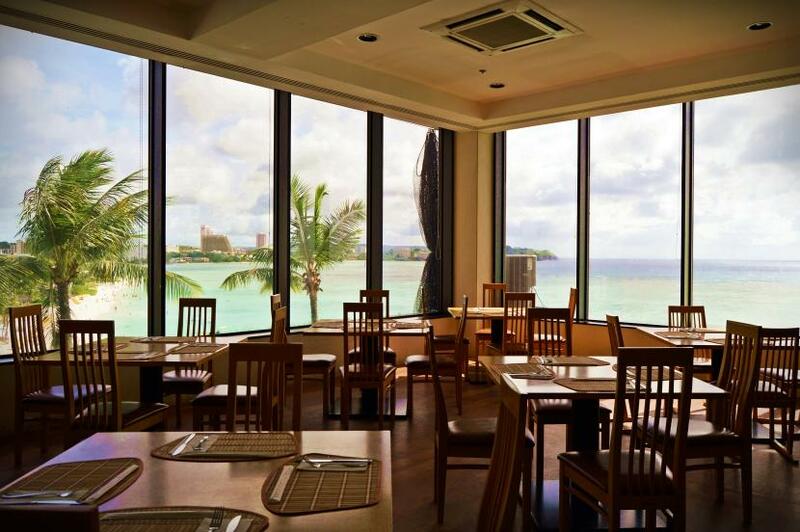 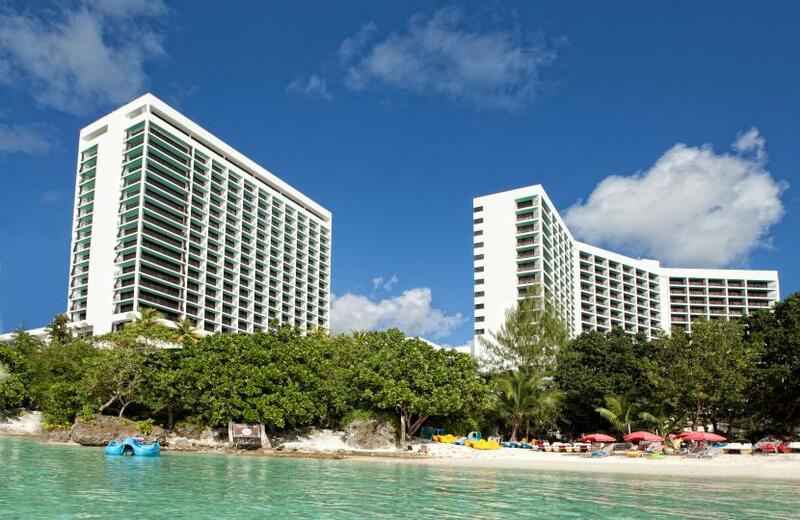 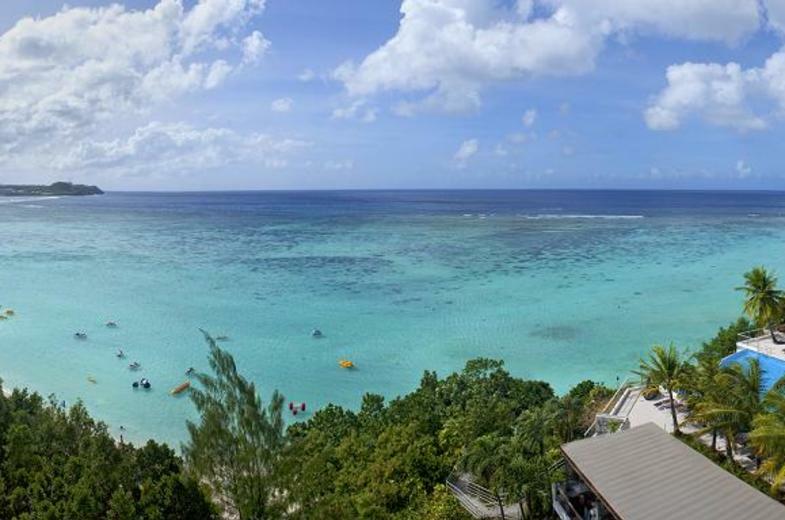 Guam leaf and olive Spa Resort, offers hospitality and a hearty, high quality entertainment space. 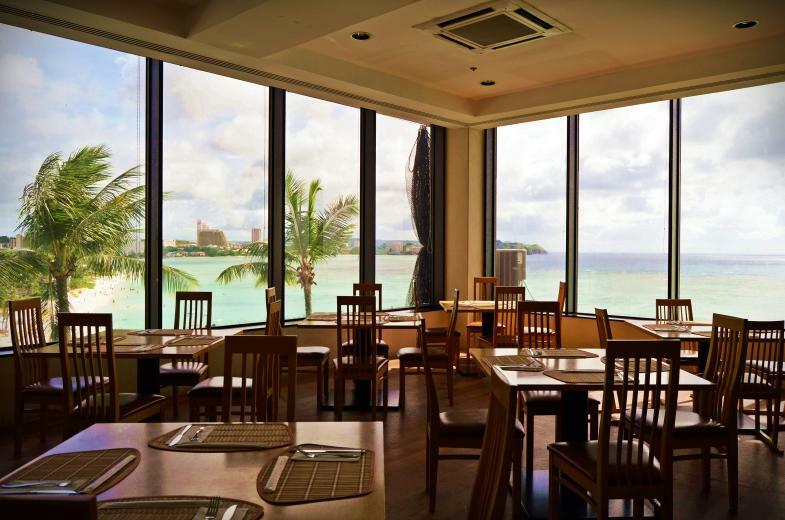 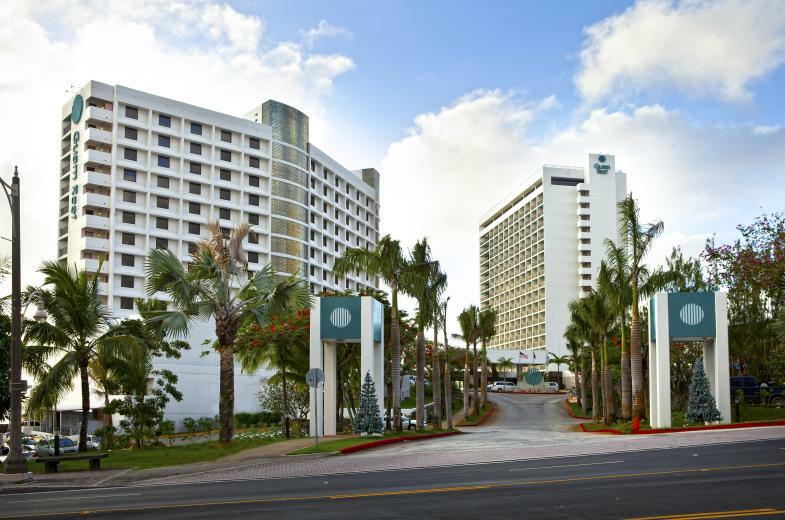 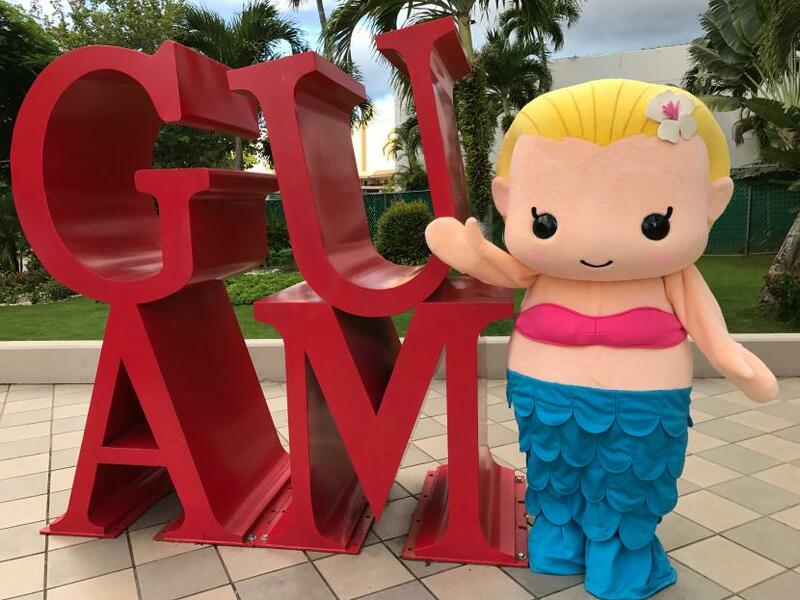 Located 10 minutes away, in the center of shopping and entertainment drive from Guam International Airport, and within walking distance of all. 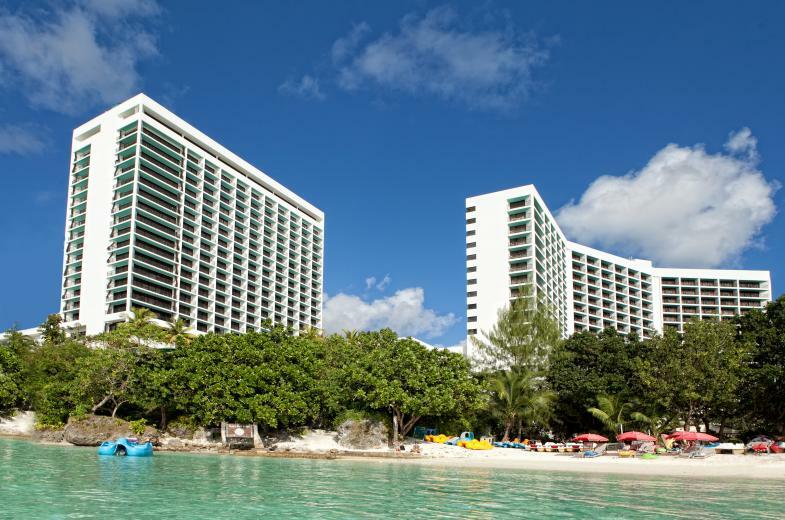 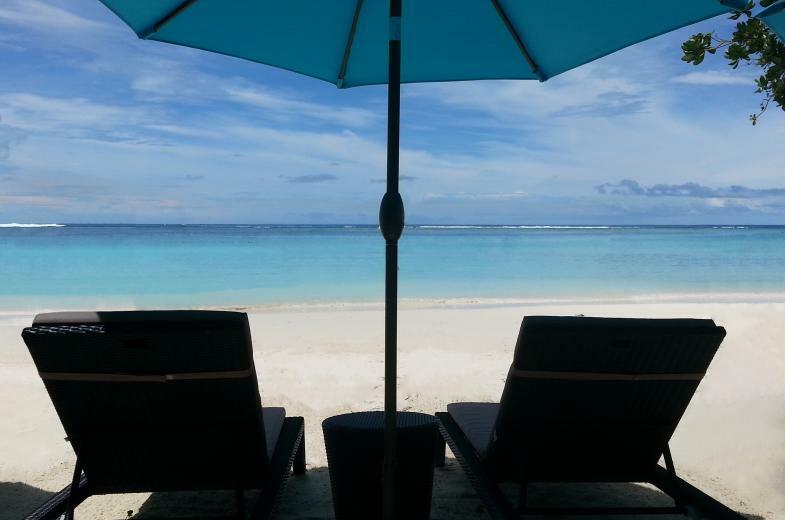 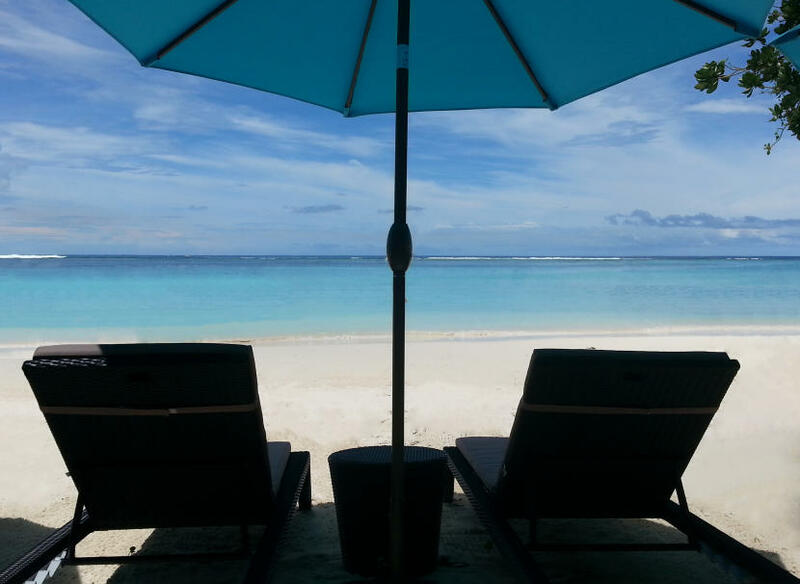 The beachfront hotel can enjoy the emerald green sea and white sandy beach spreads out in front of the beauty and fun. 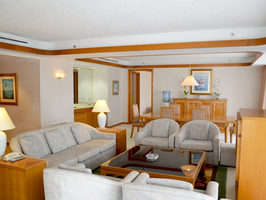 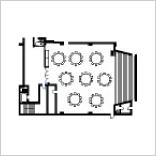 In the attentive service of friendly staff, sincerely welcomes all customers. 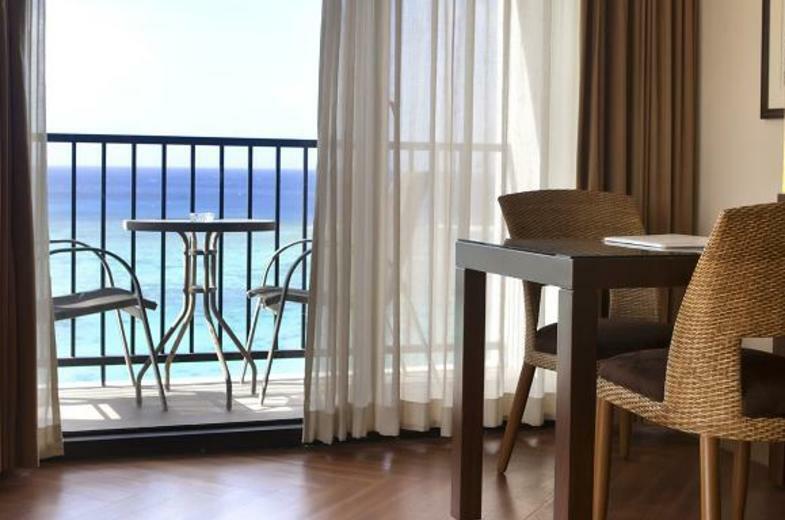 The hotel full of atmosphere of a southern country, enjoy to your heart's content the Island Resort stay fulfilling.